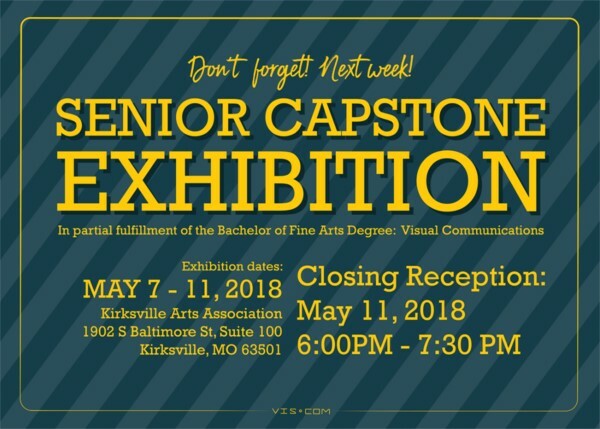 Our graduating Design (Visual Communication) majors have set up an exhibition of their capstone work at the Kirksville Arts Association (1902 South Baltimore, Suite 100). 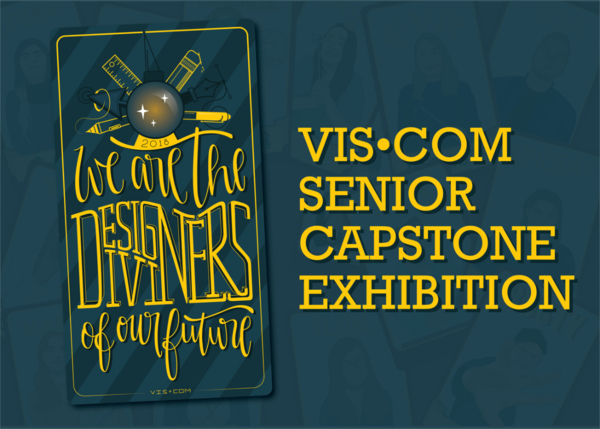 Come and see their creative endeavors and get a chance to talk with them about their work and future plans. 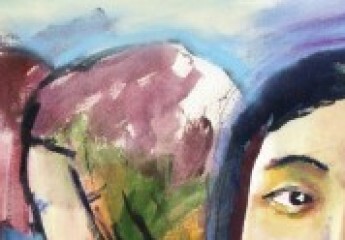 Their celebratory reception is Friday, May 11th, the evening before graduation. Congratulations to all our graduating seniors!